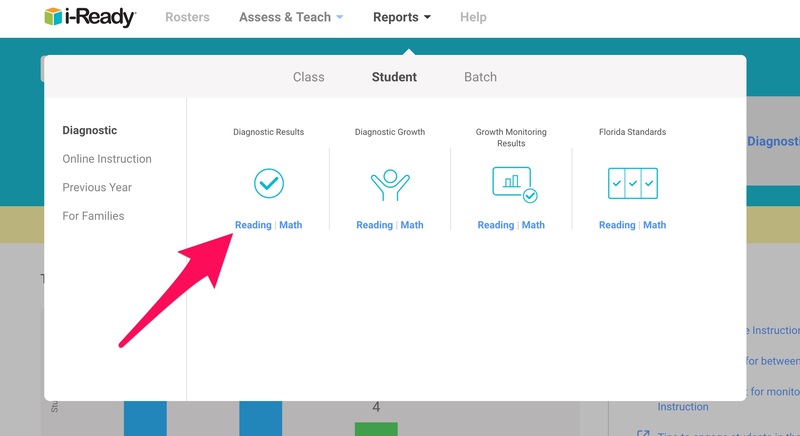 Don’t you just hate it when you finally get the hang of a reading or math program, and your district (or admin) decide it’s time to start using something new? I mean you’d think they’d know better than to mess with a teacher’s software… When that happened at my school, we were told to “trust the process” The only problem with that is that while the “process is going on”, we’re in the trenches having to figure out how to make things work. When my school first switched to i-Ready, it took me a while to get the hang of it. But after a few months, I figured out a system that worked well for ME + MY KIDDOS So, if you’re feeling frustrated, just like I was in the beginning, please know that YOU•ARE•NOT•ALONE! 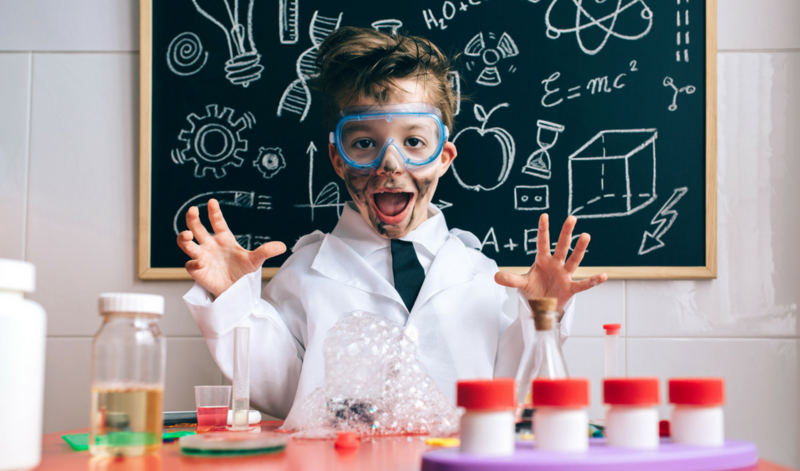 Hopefully, by the end of this post, you’ll have a few new ideas to get you started. 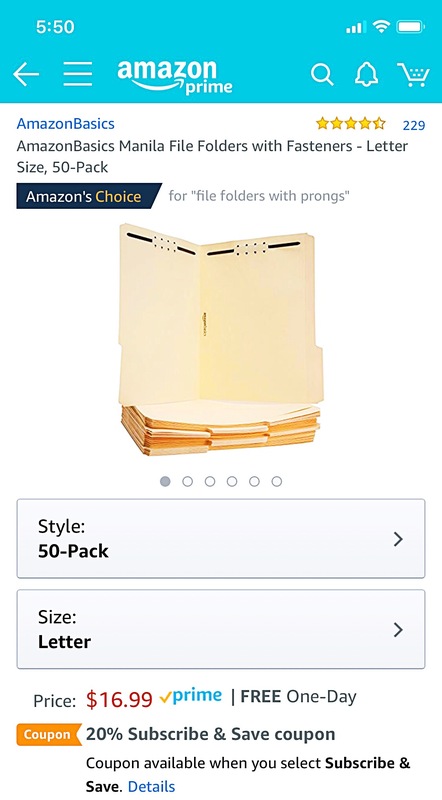 I really like these folders. They have prongs on both sides + are pretty sturdy. 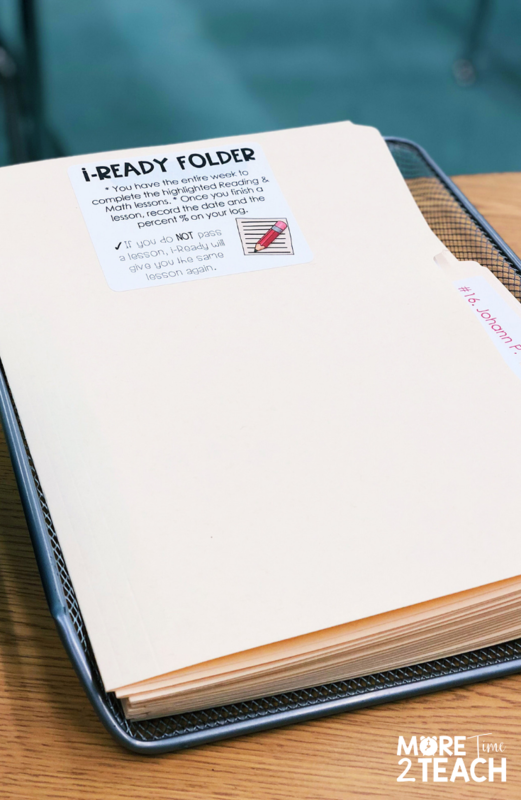 Label each folder to remind students + parents what to do. 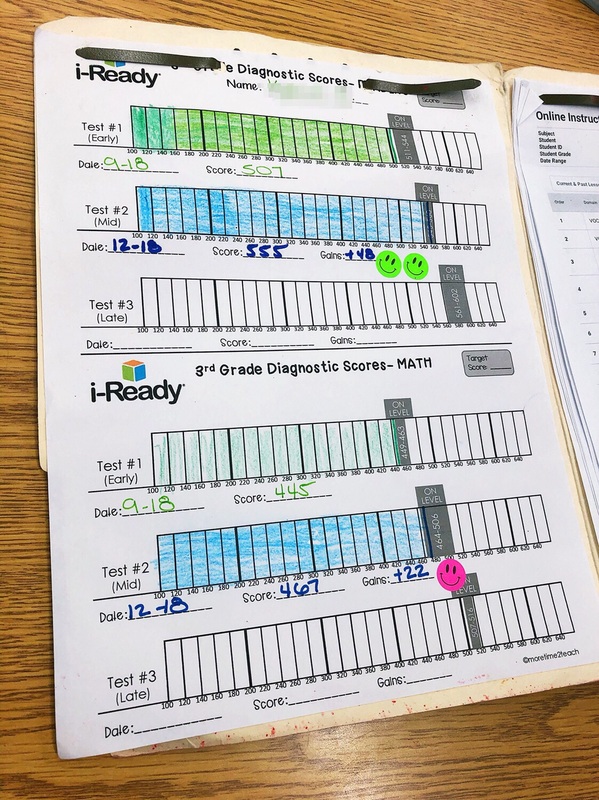 Track + monitor student’s progress on each Diagnostic Test. 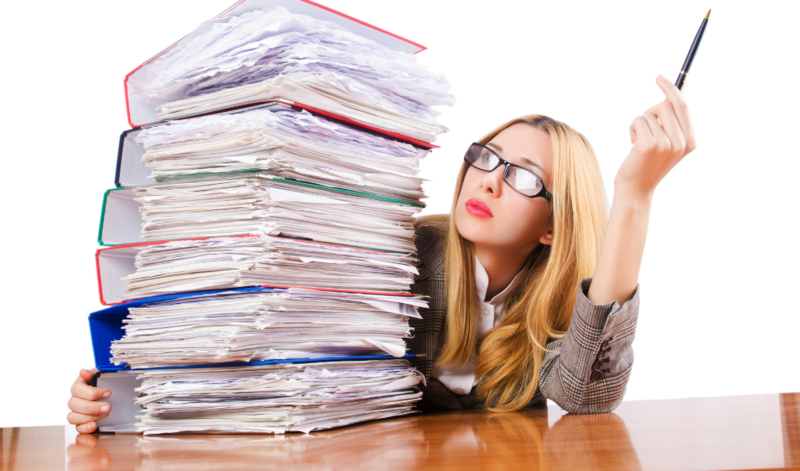 The last thing you’ll need for your folders is to print out a list of each students’ individual online assignments. 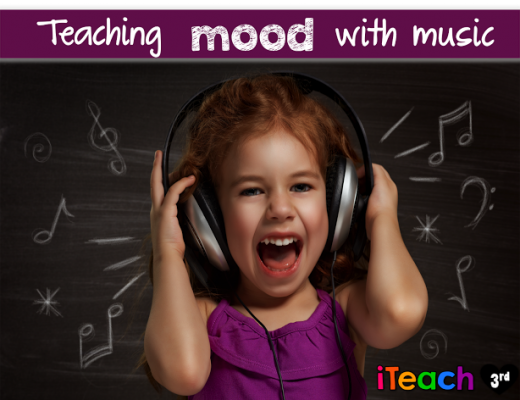 (Yes, you need to do this for EACH student.) Don’t worry, thanks to a few new i-Ready updates, this is now REALLY easy to do! And once you get the hang of it, you can do it relatively quickly. Click on Monitor Online Instruction. Upcoming lessons will be listed in the order that the students will see them. 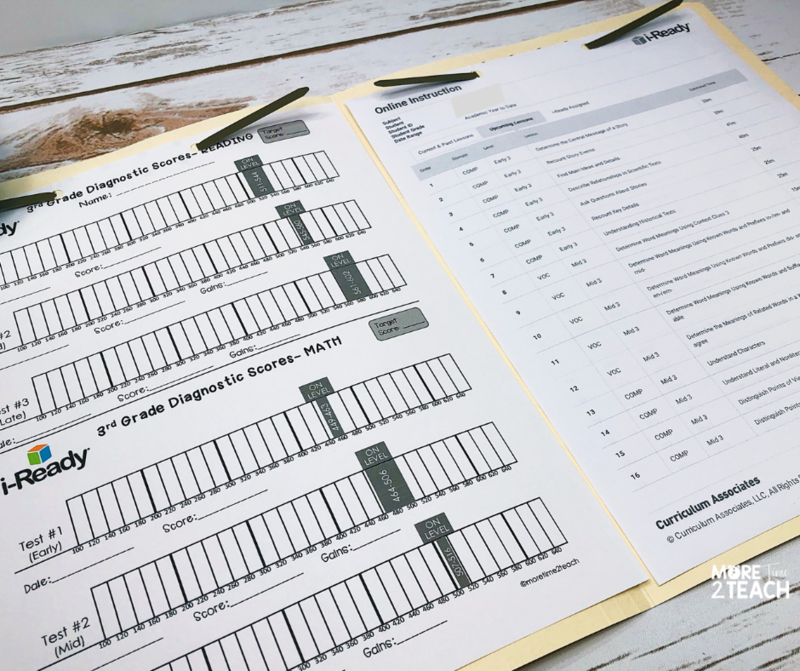 What’s so great about this printout is that it shows you the order, grade level, and estimated time for each lesson. Parents no longer have to guess how much time to set aside for i-Ready at night or over the weekend. (Or if you rather complete i-Ready in the classroom, you also have a guide to help with planning.) 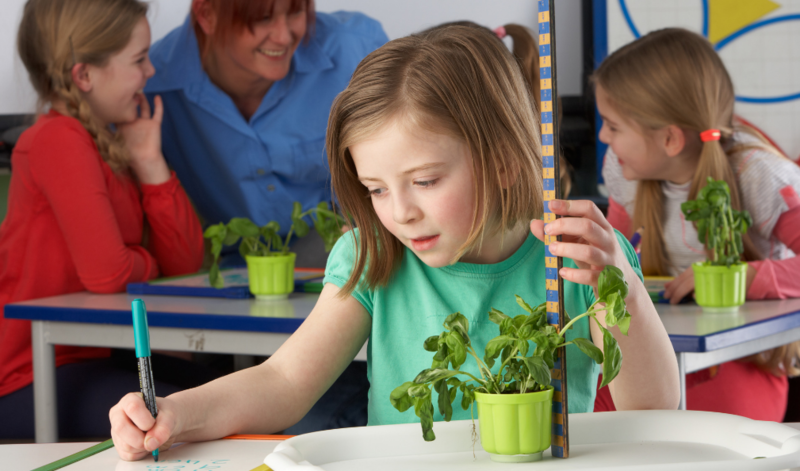 Knowing the length of each lesson also allows you to determine how many lessons to assign each student on a weekly basis. One of the mistakes I made, in the beginning, was assigning my entire class 2 lessons per week … That is a big NO NO! On the left is the recording sheet + on the right is the student’s online lessons. You’re probably wondering, ok so how do I decide how many minutes to assign each student. Well, Curriculum Associates, the makers of i-Ready, recommends that students use i-Ready for a target of 45 minutes per subject per week (with a range of 30-49 minutes). My school districts requirement is a little different. According to my district, students performing on grade level must complete 45 min. of weekly instruction per subject. Those that are 1 year below grade level, complete 60 min. Lastly, anyone more than a year behind needs to complete 75 min. per week. Please keep in mind that these recommendations were given to me by my district. Where you teach, it might be a little different. Your gonna want to reach out to your Reading Coach or district to find out what their requirements are. When planning assignments for my kiddos to complete for the week, I like to highlight the name of the lesson and its corresponding minutes. This is how I communicate with students + parents what lessons they need to do by the following Monday (I like to give them 7 days to complete their weekly i-Ready assignments). 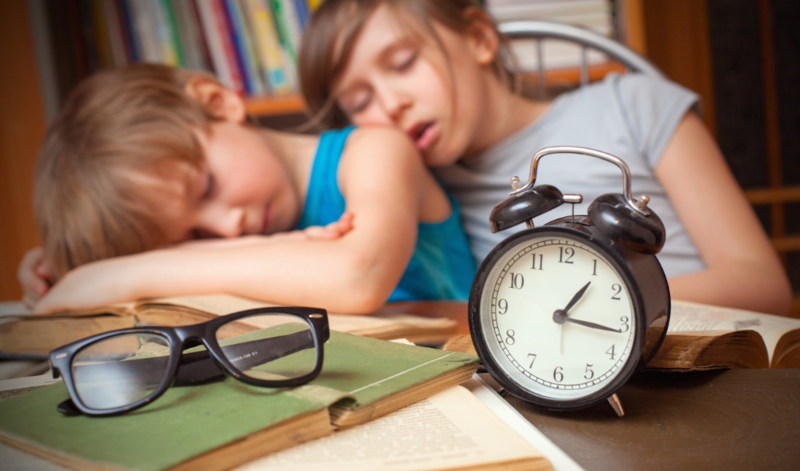 It’s time to get the kids to buy-in. Now that your folders are ready to go, it’s time to start working on your kiddos. You need to get them on board! Student involvement and motivation is an essential part of the success of ANY program. Begin by having 1:1 data chats with your students. They don’t have to be long, maybe 2-3 min. at most. During these chats, discuss the results of the diagnostic assessment. It’s important to be encouraging + positive but also truthful! For those students that are working below grade level, it’s time to get REAL. Don’t sugar coat it! Show them their recording sheet and where they fall on the graph. Explain to them that the gray area is where they should or need to be. You can even grab a marker and draw a line showing them how close or far away they are to that area. This chart is great because it gives students a visual representation of what their number score really means. In black and white, it tells them that they are either where they need to be (great job, keep it up) or somewhat behind (now’s the time to kick it into gear). Be honest with those that are below grade level. Let them know that in order for them to catch up, they’re going to have to put in the work. It’s totally doable because I’ve seen it happen… but they need to put in the effort! Finally, try to come up with a realistic goal for when the 2nd diagnostic test is taken. For some students, this might be as simple as going up 10 points. For others, it might be to make it into the “gray zone”. And you might even have a few kiddos that you challenge to make it passed the “gray zone”. The key is for each child to set their own individualized goal (with your help, of course). For starters, parents need to understand that i-Ready is tailor-made for their child! I like to tell them that it’s kinda like free tutoring. Their faces usually light up once I say this… and it’s perfect for those that ask how they can help their child at home. Sharing data with them is also pretty powerful. When they see on paper where their child is at, compared to where they’re SUPPOSED to be, many of them have AH-HA moments … and some even OH NOOOOO moments! THAT’S WHAT YOU WANT!!!! 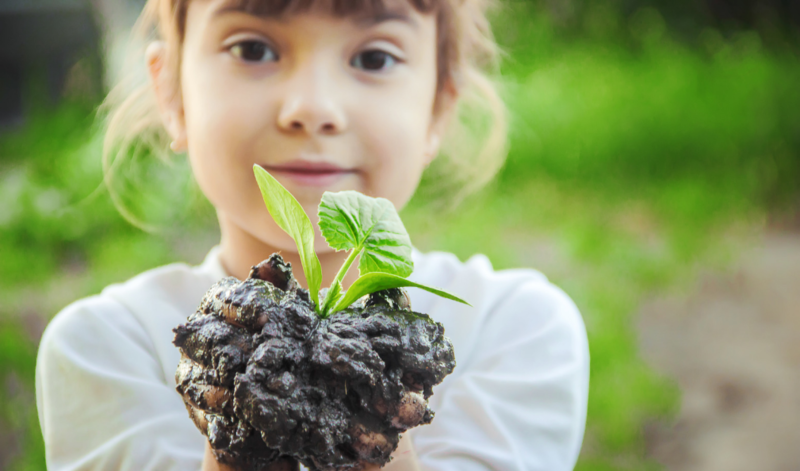 You want them to be as excited about the program as you are… You want parents to take an active role in helping you monitor their child’s progress. It will make your life SOOOOOOO much easier if you can get them on board. First, select the REPORTS tab from your dashboard. Then under Diagnostic Results select either READING or MATH. Finally, select a student name from the drop-down menu. Print a copy for yourself + one for your parents. Next, I like to discuss the “Overall” section where things are broken down by domain. This is where you can show them where their child’s strengths are and what areas they really need to work on. If you see “Tested Out” that just means that the kiddo does not need personalized instruction in that domain. In other words, he will not receive i-Ready lessons in that domain. Now put those “tested out” domains aside and take a look at what’s left. Share strengths + weaknesses with parents. I also like to let them know that the lowest scoring domain is where i-Ready instruction is going to begin. I hope, you’re leaving here today with a few new ideas! Feel free to use the image above to save this post to Pinterest. You’ll find more reading resources on my Elementary Reading Ideas Pinterest board. We are implementing iReady for the first time this year. This article is SO helpful! I have forwarded to my principal and assistant principal. Thank YOU so much!!! I love the labels! I’m so glad you found my article helpful! You’ve totally made my day. 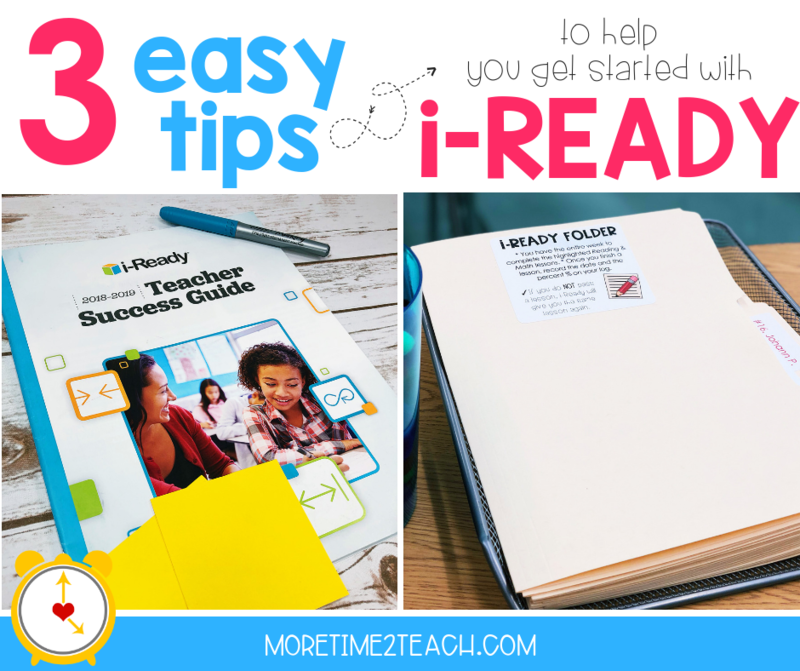 When we first started out with i-Ready I was overwhelmed and frustrated. Didn’t know where to start or what report to look at. I’m so glad that I was able to help out and hopefully give you a few ideas to start off with. Thanks so much for your article. I found your ideas very helpful because iReady has been such a challenge for me to implement effectively. 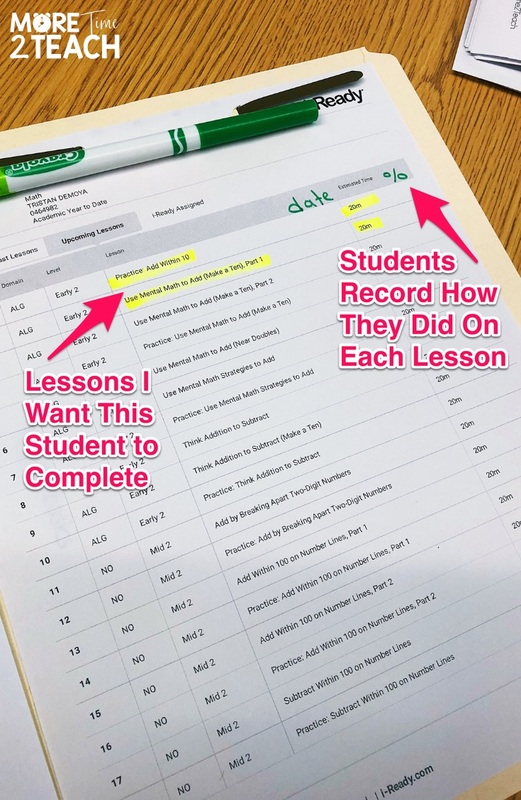 Do you have an editable copy of the iReady Student Recording Sheet? 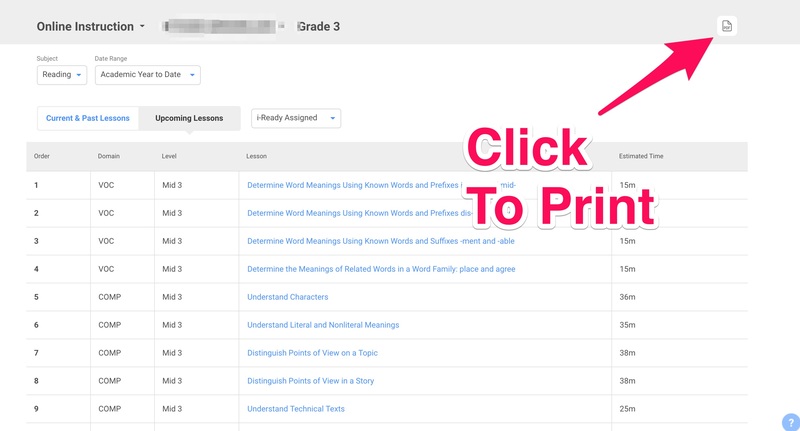 I teach another grade level and thought I’d ask before trying to create my own : ) I love the idea of the kids seeing and tracking their progress. Howdy, Paula! I totally get it and understand how difficult it is sometimes to monitor and track your kid’s iReady use. Trust me, it took me some time before I was finally able to figure out something that worked. I’m so glad that you were able to get a few ideas from my post. Also, I totally don’t mind sharing a copy of the student recording sheet. Just email me at moretime2teach@gmail.com and I’ll get that right out to you. This is excellent! I’m finding that I need a way to keep my students accountable and I’d love to implement this. Do you have to go into iReady and assign the lessons shown on their lesson plan? I printed a lesson plan for one of my students and I wasn’t sure how they were supposed to access the specific lessons picked on their plan. I appreciate any guidance you can give me. Thanks again! 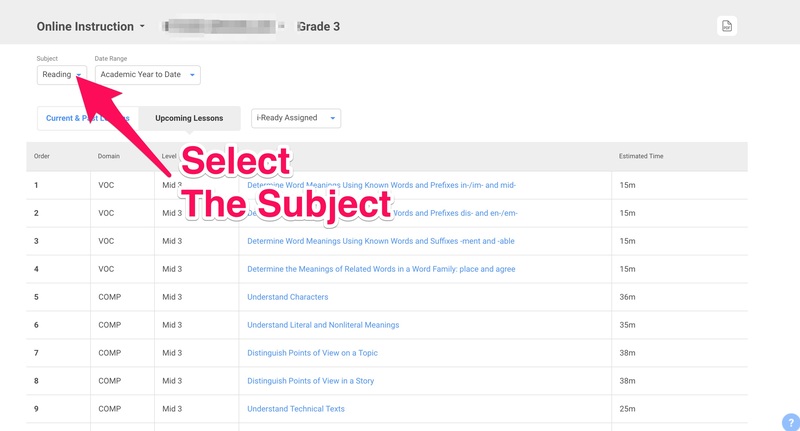 I’m so happy you found my post so helpful… Once your students take the diagnostic test, the lessons are automatically assigned based on the student’s areas of need. So don’t freak out when you see that your students all have different lessons, lol! Then when they log in, they will have to select either Reading and Math. Once on the reading page, it’s as easy as clicking on the green square in the middle of the page. The lessons are automatically cued for the students. Pretty simple, huh! That’s why I love it so much. Now, if a student fails a lesson they will have to retake it. You don’t have to do anything because i-Ready will automatically assign it. Let me know how it goes! At the end of this post you mention students having to retake a lesson if they failed it the first time. What do you do when a student fails a lesson the second time she/he takes it? 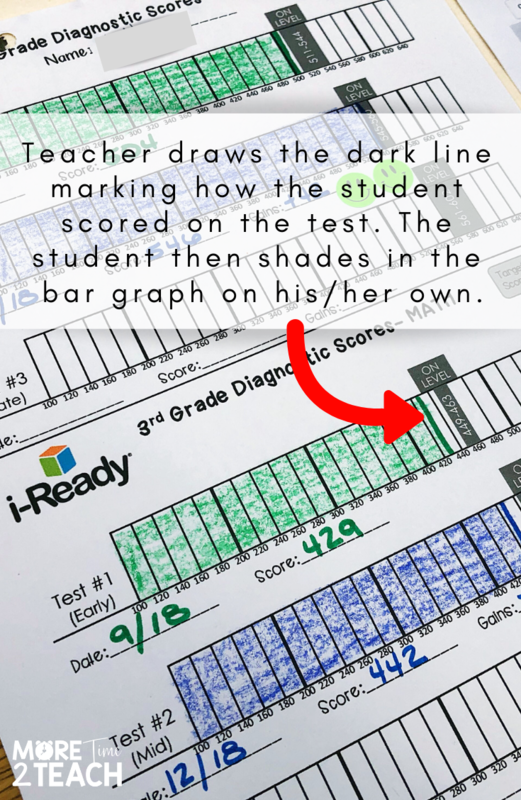 I-ready is brand new to my school this year, and we are slowly figuring out how to best use it. Thanks! The first thing I do when one of my students fails a lesson for the second time is to have a quick conference with them. This lets them know that I’m monitoring them and that I care. I ask them what happened, was it a matter of focus, that they weren’t paying attention to the actual lesson, or that they didn’t understand something. For some, I’ve even suggested that they use their reading notebooks to write down anything they think is important or worth recording throughout the lesson. Next, I’ll go to the extra lessons tab and reassign the lesson they failed. 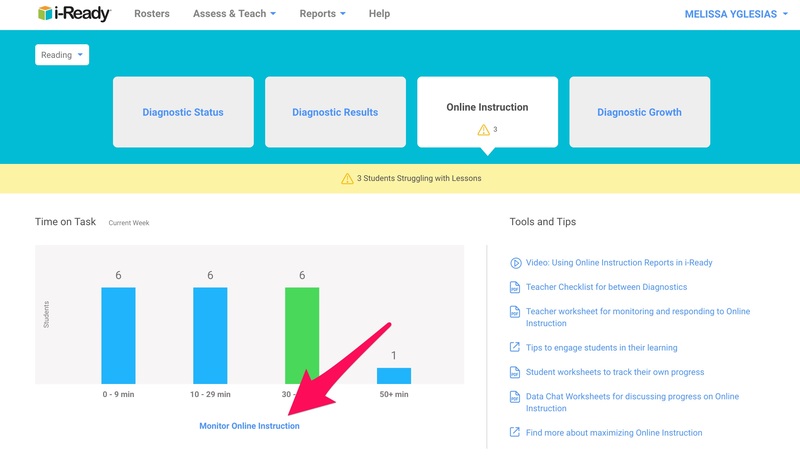 Make sure to tell the student that you’re doing this and let them know to click that blue Extra Lesson button. 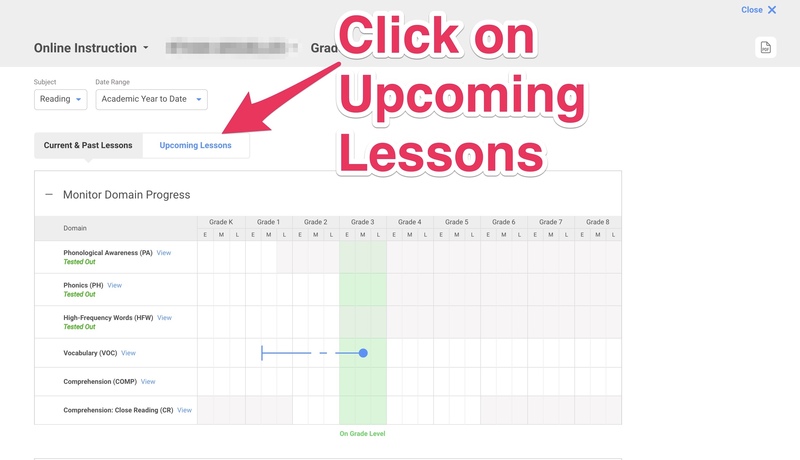 Otherwise, it will not show up under their regular lessons (green button). I also teach 3rd grade and I love the Student Profile Report for parent conferences. It’s pretty simple to understand and has a great visual that shows parents where their child is with regards to being On Level. 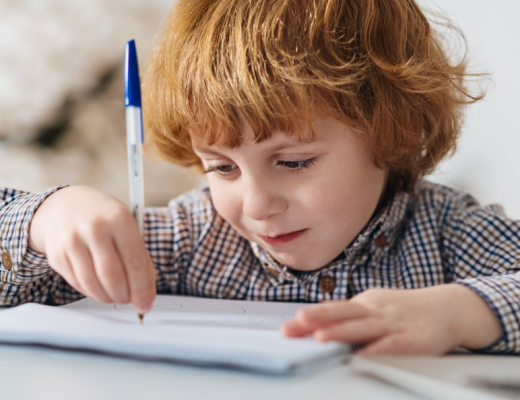 The report is fairly detailed and shows parents where their child’s strengths and weaknesses are which also comes in handy for guided reading groups or for tutors. I usually only print page 1 and 2 for my parents and have it present during our conferences. 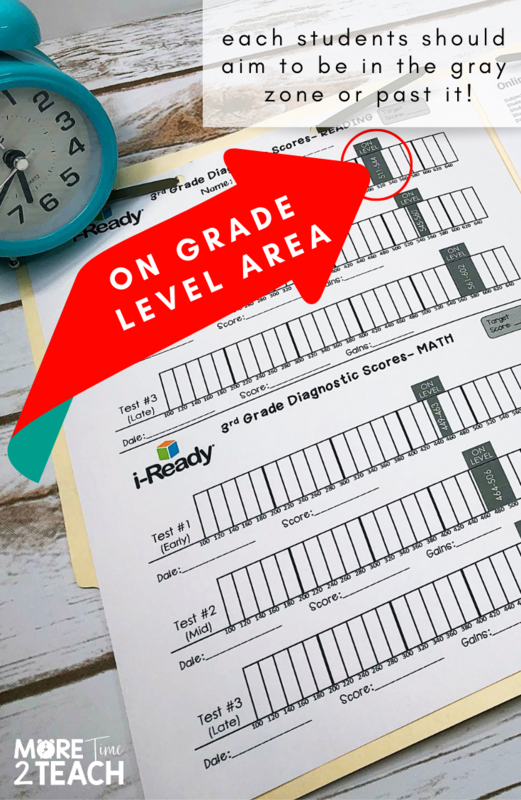 Also, I usually review what the levels stand for since their going to be seeing it in the child’s i-Ready folders. This allows parents to follow their child’s progress. Overall, my parents have had positive feedback about this report. It’s pretty easy to understand and has a lot of useful information. I was so excited to see this since we just started iReady this year!!! We are about to take our mid year benchmark so this will be great to start implementing! It’s funny you should mention the mid-year benchmark because I just started testing my students today! We finish on Monday and the kids are so excited to check their progress in their i-Ready folders. Yes, now’s definitely a good time to start implementing some form of monitoring system. Let me know if you have any questions along the way! Thank you very much will definitely keep you posted! Hi! I teach 6th and 8th grade. I would love to use your student data chart for my kids but need the “on level” to be different for them. Is there any way you could send me an editable version or could you change that for me? Hi there Samantha! I’d love to help out…Can you shoot me a quick email at moretime2teach@gmail.com? I love these charts, especially for showing parents where their child is, and where they need to go! Is it possible for you to send one that I can edit for Kindergarten? Yes, you nailed it! Parents don’t really know how their child is in relation to others. I love being able to show them EXACTLY where they are and where they need to be… so eye-opening! Shoot me an email at moretime2teach@gmail.com and I’ll get that file to you. I want my son to do good in iready. He joined from mid of session. How can i encourage him to do well? They are not allowed to do it at home. iready is very important in their school. please help me. 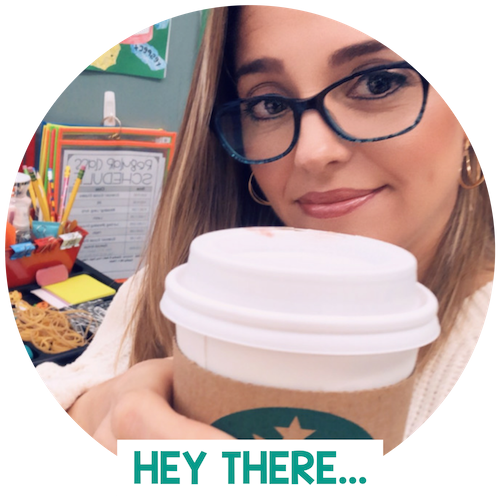 I have a few questions for you… Are you able to see your son’s progress on i-Ready? I mean how do you know how he’s doing? You might want to try asking the teacher if she can assign some Extra Lessons which he can complete at home. 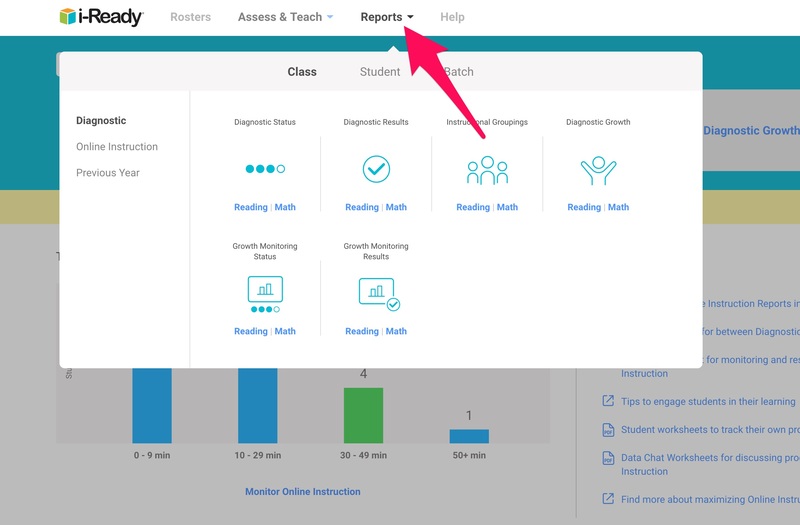 That way you’ll be able to get a better understanding of what the program is like and it won’t interfere with the lessons that are automatically assigned by i-Ready. The best way to motivate him is to actually see how he’s performing on the lessons. Also, by having him read books AT HIS LEVEL you can help your son! We are having a hard time coming up with a schedule to be sure students are getting in their recommended time. (45 min a week in math 45 min a week in reading) many students only go on at school (lack of technology) we have 12 students, have you come up with an effective rotation schedule? WOW 12 students!!!! I’m jealous, I have 24… Depending on how many computers you have if you set up a rotation schedule you might be able to get them on the computer a few times a week. I know sometimes we have to get a bit creative to figure out how to schedule 45 min for math and another 45 for reading a week during the school day. A trick I used last year, was to stack 5 cups at each computer with a student’s number written on it. (You can use their names instead if you wish.) The students knew that the minute they walked into the class if their number was up, it was their day to go straight to the computer and log on to i-Ready. Most of the time they could get in a good solid 25-30 min. When their time was up, they moved their cup to the bottom of the stack leaving tomorrow’s number ready to go. Another idea is to have an i-Ready center during reading or math groups. If you have a computer lab, maybe you can schedule a weekly visit where students can work on reading for 45 min. I have a friend who allows her students to go to her classroom before school to work on i-Ready. A few years ago, we also spoke with our administration and the agreed to allow students to go to our school’s library before and after school to work on their lessons. 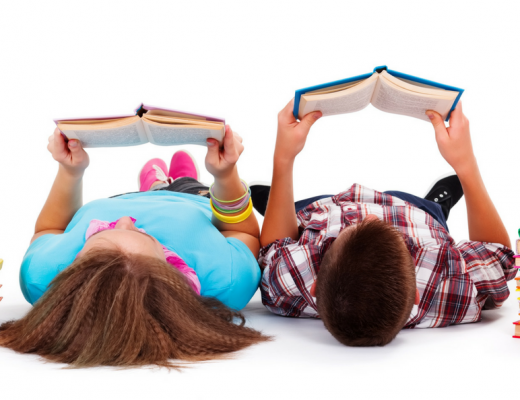 One final suggestion I have is to remind parents that they can visit a public library and use the computers there. I’ve actually had a few students that have done that. I hope I’ve been able to give you a few ideas!!! In my classroom each student has their own iPad. I have students complete morning work and then get on their iPad for roughly 20 minutes every morning for math. Then, during reading groups, half of my class is doing reading small group instruction with a teacher and the other half does their iready reading lessons. This lasts 20 minutes four times a week. Girl, you are doing amazing things in your class. Your kiddos are very lucky to be able to get such consistent i-Ready time daily! I’m sure you are seeing much progress. Way to go! Hello there! This idea is exactly what I have been looking for. This is my first time implementing i-ready in my classroom. I have kindergarten through 5th-grade students. I have printed your diagnostic scores sheet but you do not have one for kindergarten. Do you have these for sale? I am highly interested in using all of these for my students. I am the lead teacher at an afterschool learning center, and I would love to show these folders to my students and parents weekly to keep them motivated and informed. Hi there!!! So glad you were able to find my post on i-Ready. I know that when we first began the program a few years we had very little guidance. So I know what you’re going through. I’m happy to help you in any way that I can. I’ve just added a kinder recording chart. If you email me at moretime2teach@gmail.com I’d be more than happy to get that out to you ASAP. These 7 tips are fantastic! We started using iReady last year and quite frankly, I am not a fan. Either way, I have to play by the rules and I am going to definitely use all of your ideas. I am just confused about the incentive board. Do they move based on if they pass all of the lessons assigned for the week? And do you start all over again when they make it all of the way around? I have to make sure to include incentive in a fair and consistent way and I just need a little clarification. I appreciate all of your help! For the incentive board, they move for each passed lesson (I chose to focus on Reading for the board pictured. So it was only for reading lessons). Every Monday when I collect my student’s folders I count how many Reading lessons they passed for the previous week. Then I move their car that number of spaces. Around the route, I would have random prizes such as a sticker, write with a pen for the day, etc… Once the kids made it around the board they started again at the beginning. How can you get this blog post to print out? I would like to read it again and use your wonderful tips. Do you have stuff on TpT too? At the very top just click on file–> print. You can also screenshot the page you’re interested in and print that way! Just sign up where it says “Download This Freebie Now”… it’ll get delivered right to your inbox! Karen, you def. bring up some excellent points! Thank you for sharing. You are absolutely right… more i-Ready time does not equate to growth. Also, with regards to the allotted time for weekly lessons, as stated in my post, you need to check with your district. My district requires students that are a year or more below grade level to complete more than 45 minutes per week. Also, if you have a student failing lessons, yes you definitely need to find out why. I do the same thing you just suggested. I pull up their lesson and have them complete it with me so that I can figure out what the issue was. I think it’s especially important to do some “investigation” if you have a child that is repeatedly failing lessons. Thanks again for your insight! What size labels did you use? I have the Avery 5264 31/3×4 and the bottom 4 is misaligned……. Hi, this is really helping me. We just implemented Iready this and this will hel a lot. I would also like a copy of your labels. Would that be possible? Great resource! Thank you so much. Quick question, what labels did you use for the outside? I used Avery 5264 3 1/3 x 4 and the first row turns out fine, but the rest are all off label. Do you have the Diagnostic Score Sheet for Kindergarten as well? Yes!!! I just emailed them out to you.